There are countless casino games in the world, some of them played quite exclusively, and others played by millions every day. Blackjack is one of those few games that sits somewhere in the middle – being enjoyed in bulk online by players all over the world, but also a unique table game that you’ll always find in a land-based casino. 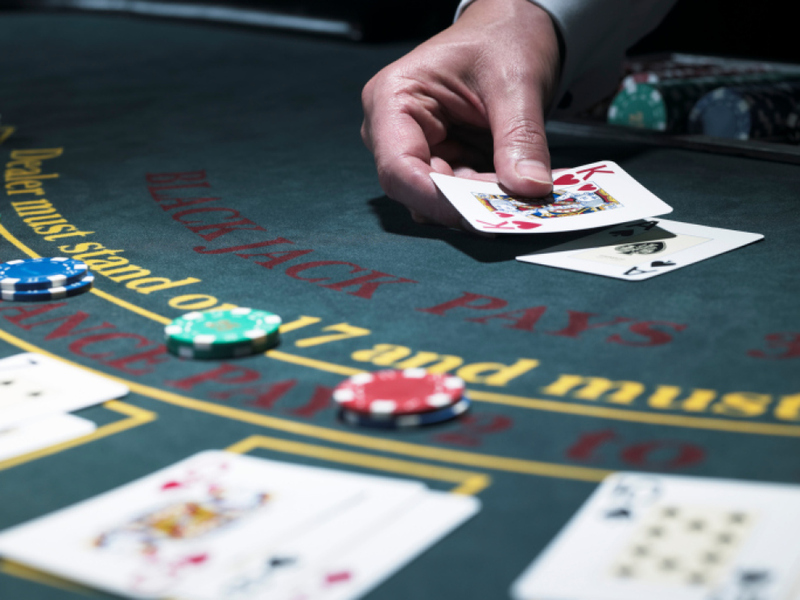 While blackjack has always been a favourite in the casino world, it was its online evolution that truly made it skyrocket to the top, where it has remained to this day. Learning blackjack is extremely easy as the rules are simple and the dealers keep you updated as the game progresses, but it is not quite the same with the online version of the game. Computers handle everything that happens in front of the player, and for this reason is can be difficult to understand exactly how the online components work behind the scenes; and what exactly the computers are doing while you’re playing. Playing blackjack 21 online is among the best card game of chance for anyone interested, but before you start, take some time to learn exactly what happens when you load up your favourite game of blackjack. Blackjack as a whole is a game that spans hundreds of years, first finding popularity as a game of chance in European countries such as Spain and France. As it grew across the world and found itself in North America, the game changed and evolved into the modern iteration that we are all familiar with today. Online casinos that were first introduced in the late 1990s added digitized blackjack to their range of games, and it turned out to be a massive hit. The computers that managed the game became more and more advanced, allowing for different versions. Blackjack is a simple game as its core. The goal for the player is to try and use their cards to try and score as high to 21 as possible, with the higher the score, the better the odds of winning the game. As the game progresses, players have the chance to either hit or stand, meaning they can choose to take a new card, or stay with the ones they have. This is where the inherent risk lies, because if a player takes a card that is too high a value, they can automatically lose the game and forfeit any potential winnings. Online blackjack works the same, except for a live dealer, the computer uses a random number generator system, also known as RNG, to give players cards at completely random. Every online game will make use of special rules, known as house rules, which are set by the casino offering the game. These rules set the odds of the game including the house edge and the ultimate payout, as well as whether the player can use special moves such as doubling down. Another popular variant of online blackjack is those games that are played with a live dealer. 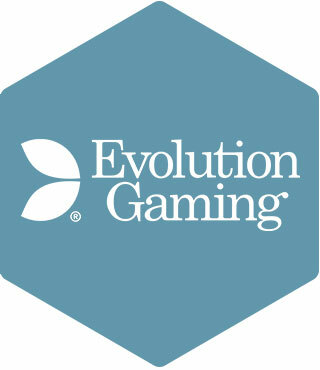 These games are becoming increasingly popular, with brands like Evolution Gaming leading the way. In live blackjack there is a human dealer on the other side who manages the game, and blackjack of this type is usually played by a number of different players. It is much easier to implement strategies with live dealers, as human dealers cannot deal cards as randomly as computers can. All in all, it is up to the player to decide the kind of blackjack that suits them most.